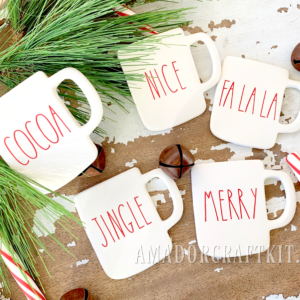 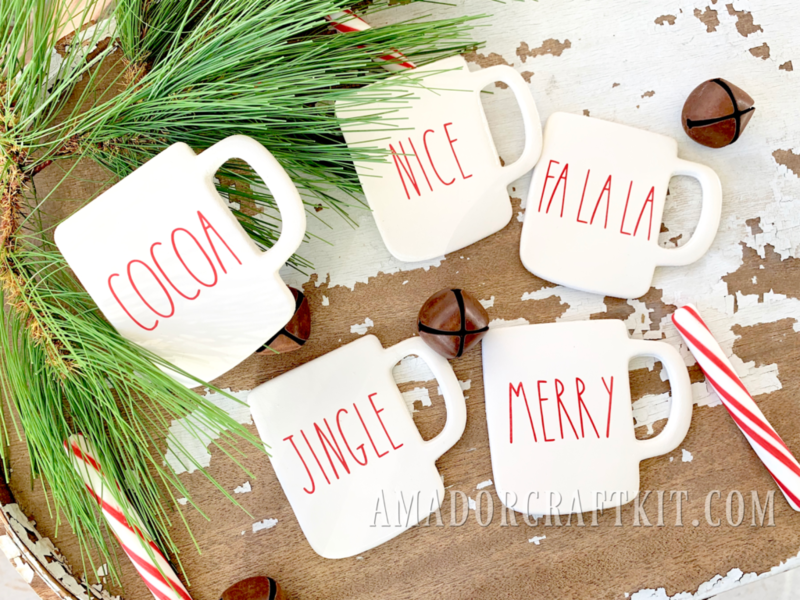 Red Christmas Mug Ornament set is a beautiful Christmas Red!!! 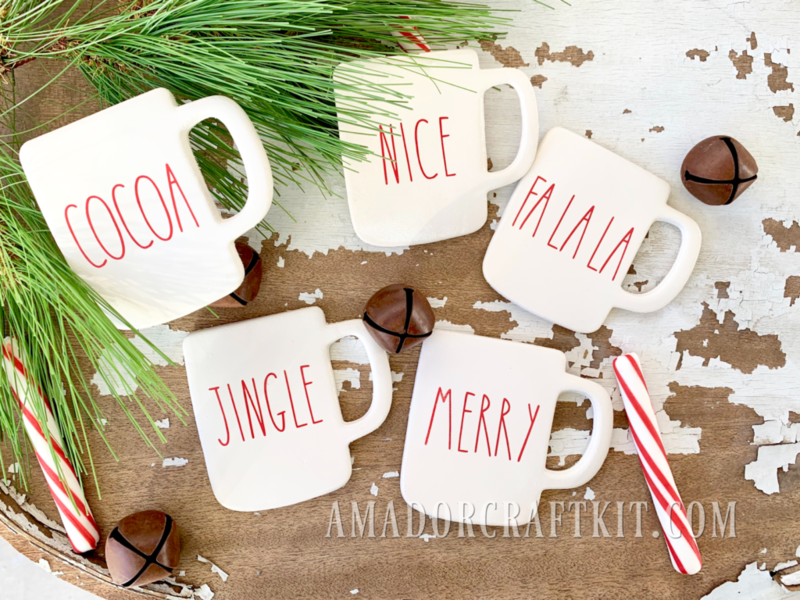 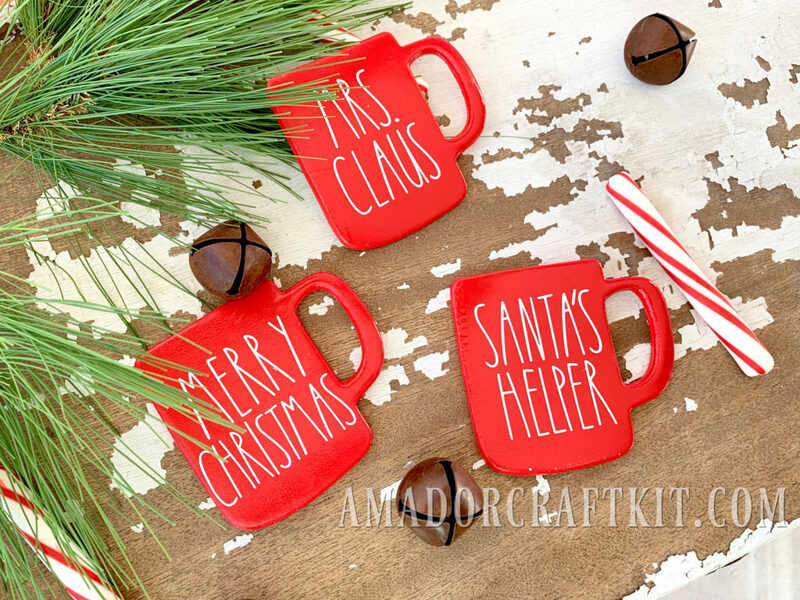 This set will be a set of 5 Red Christmas Mug ornaments that will include the sentiments MRS. CLAUS, SANTA’S HELPER, MERRY CHRISTMAS, SANTA and BELIEVE in vinyl. 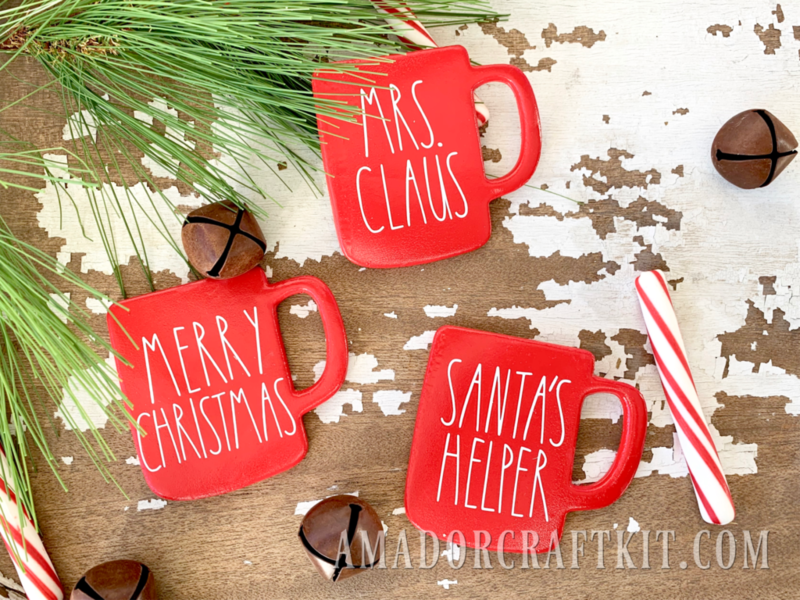 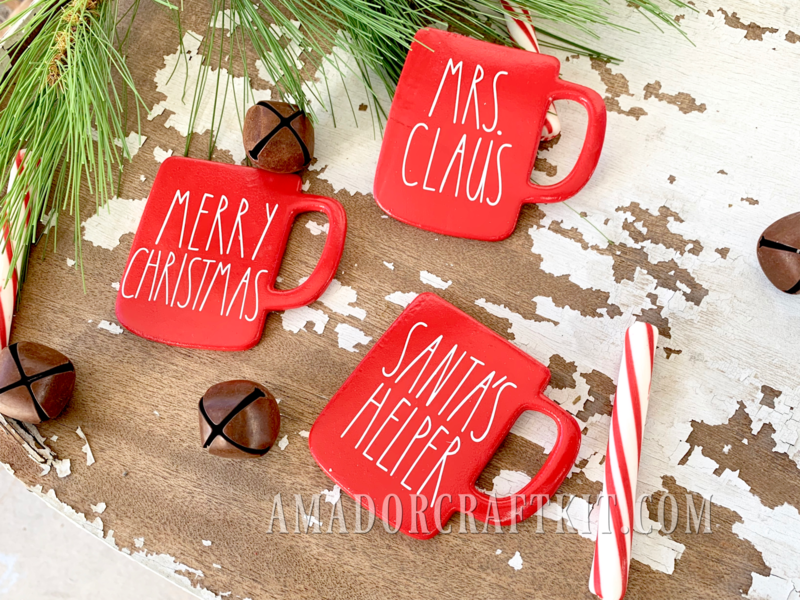 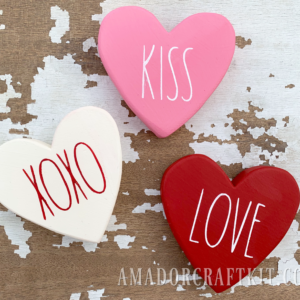 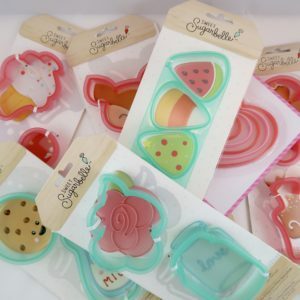 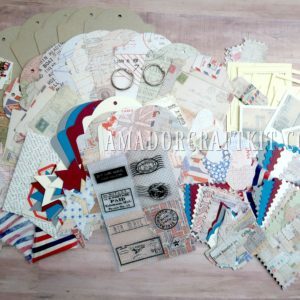 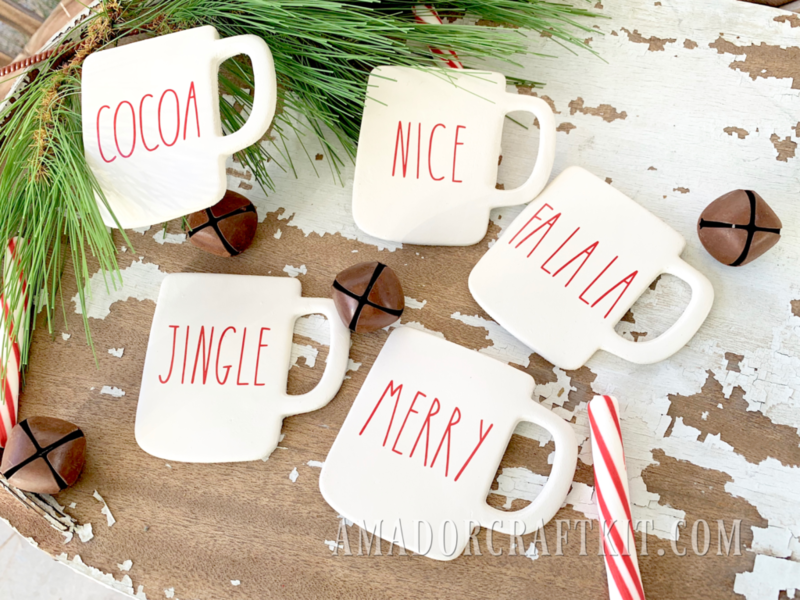 Each ornament set will also come with a FREE Amador’s Crafty Cabins key tag!